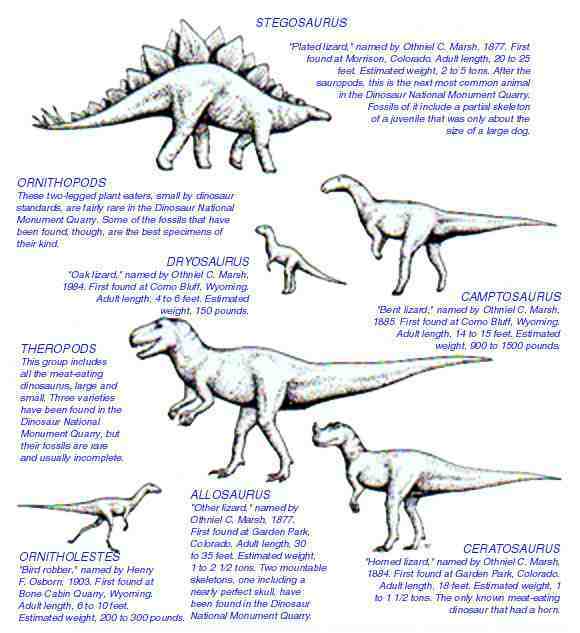 Read our complete dinosaur facts, not only for kids, but also for adults. Learn every facts about the amazon T-Rex to the great Diplodocus. As we know, dinosaurs came a long time before humans. 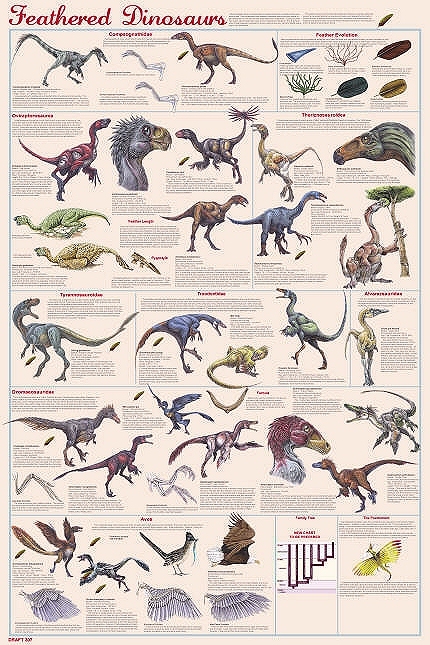 Read the whole fun, interesting, amazing and shocked dinosaurs facts. Dinosaur was named from Greek language means “terrible lizard”. 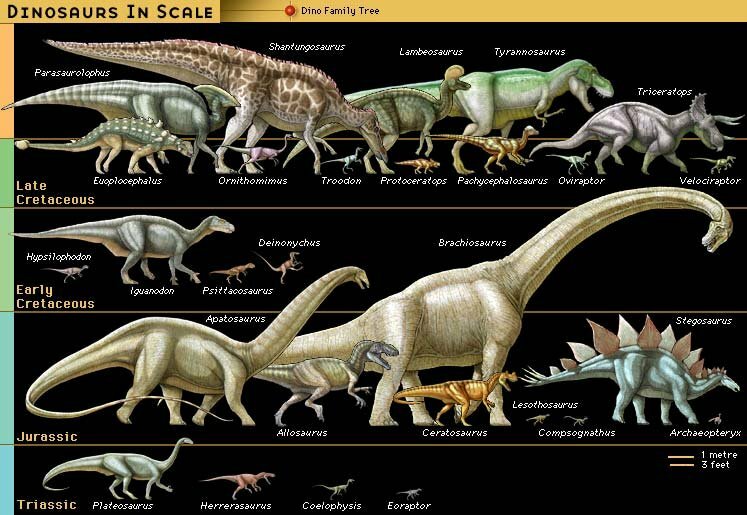 Richard Owen coined dinosaurs means in 1842, dinosaurs meant to refer to its body size than its scary appearance. Dinosaur lived on Earth about 170-160 million years ago. 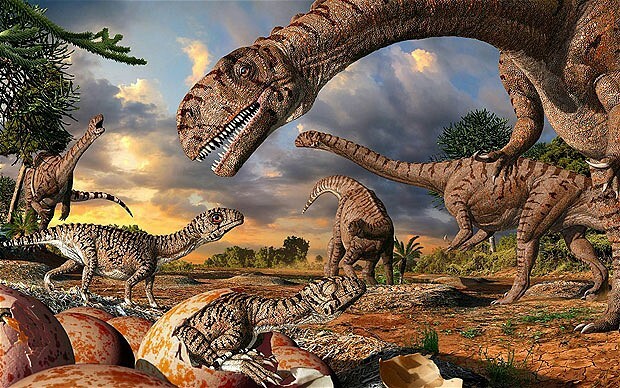 Starts from the Triassic period about 230 million years ago, then Jurassic period, the end of Dinosaurs were 65 million years ago, called Cretaceous period. 250 million years ago until 65 million years ago known as Mesozoic era. We usually called it as Dinosaurs Era, because that’s the exact time when Dinosaurs rules the Earth. Dinosaurs was extinct about 65 million years ago by two hypotheses, there are comet or meteor and volcanoes, which caused debris blocked out sunlight and change Earth climates and temperature. The first dinosaur was founded in 1824, named as Megalosaurus. 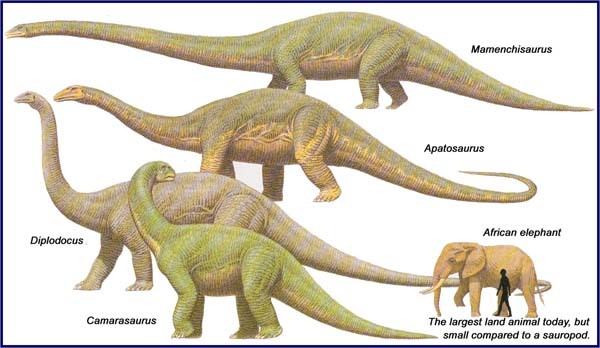 The biggest dinosaurs are Apatosaurus and Brachiosaurus, did you know that most of biggest dinosaurs are herbivore? To prevent and defend their self from predator or carnivore, Allosaurus and Spinosaurus and most plant-eaters Dinosaur had their self-weapons from their body. Likes Stegosaurus’ Spikes on the tail, three horned-on-face by Triceratops. Did you know that Pterodactyl isn’t dinosaur? There are flying reptiles that lived during the age of dinosaurs. Plesiosaurus isn’t a dinosaur too! it’s swimming reptile. If you want to learn and studies about dinosaurs, you can be a Paleontologist.